“Detectives from the Metropolitan Police Department’s Third District announced three arrests have been made in reference to an Assault with a Dangerous Weapon (Belt Buckle) offense that occurred in the 2200 block of 18th Street, Northwest, on Saturday, November 25, 2017. At approximately 7:05 pm, a group of suspects approached the victim at the listed location. One of the suspects approached a victim and began to assault him with a belt buckle. The victim fell to the ground and a second suspect began to kick the victim. The second victim dropped his bag and went to intervene. The suspects then took the second victim’s property then fled the scene. Three suspects were apprehended by responding officers. The victim sustained non-life threatening injuries. 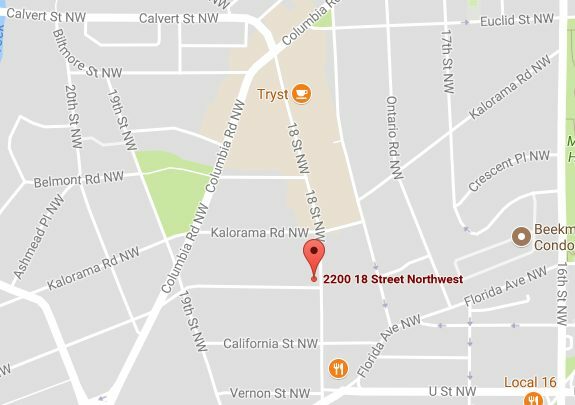 On Saturday, November 25, 2017, a 16-year-old juvenile male, of Northeast, DC, was arrested for an Assault with a Dangerous Weapon (Belt Buckle) and Theft Two, a 15-year-old juvenile male, of Northeast, DC, was arrested for Simple Assault and Theft Two, and a 14-year-old juvenile male, of Southeast, DC, was arrested for Theft Two.